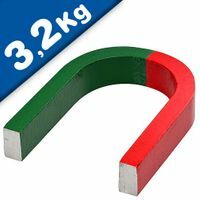 A Red-Green AlNiCo Horseshoe Magnet works well for school classes & experiments. Order individual quantities at affordable scaled prices. Ideal for magnetic demonstrations in classrooms or for use as a piece of equipment in the laboratory. 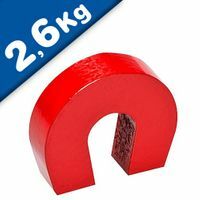 The AlNiCo horseshoe magnet is 80mm x 60mm big and red-green coated. These classic horseshoe magnets are popular in school experiments. 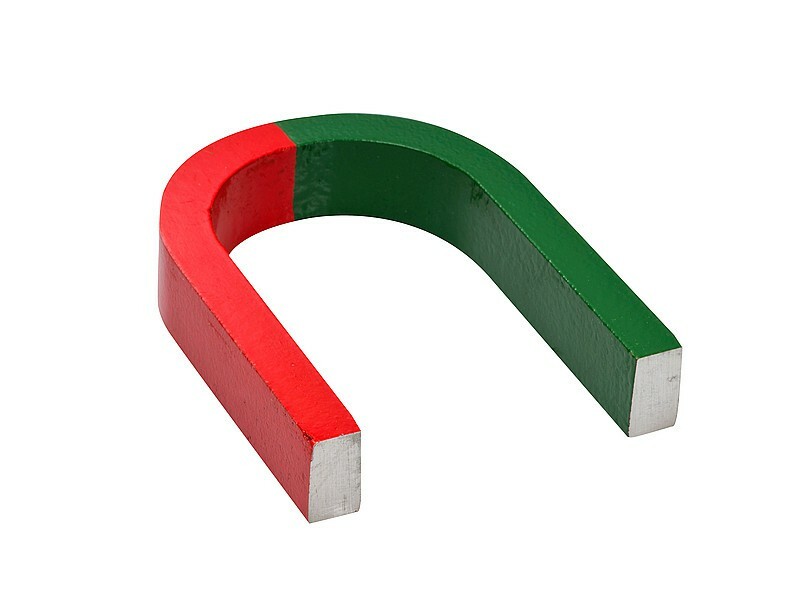 A Red-Green AlNiCo Horseshoe Magnet works well for school classes & experiments. Order individual quantities at affordable scaled prices. Ideal for magnetic demonstrations in classrooms or for use as a piece of equipment in the laboratory. Buy Horseshoe Magnets from Magnosphere.co.uk a leading supplier! Who supplies high quality Alnico horseshoe magnets ? Magnosphere offers best priced Alnico horseshoe magnets globally to all industries, including Automotive, Aerospace, Military, Advertising, Design House, Electronic and Academic/R&D. Please inquire for custom Neodymium magnets or magnetic assembly.